Stainless steel johnson screen is composed of V-shaped stainless steel wire and stainless steel support bar. The smooth surface of the filter element is a filter surface, and the gap is a strip, which belongs to the form of surface filtration. 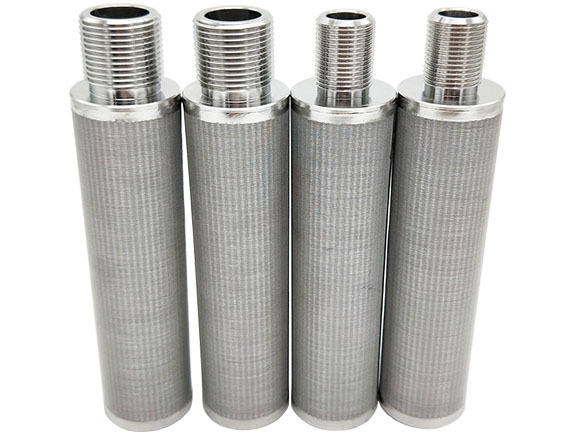 As a variety of automatic filters (such as automatic backwashing, scraper self-cleaning, scraper self-cleaning, sucking self-cleaning filter) filter elements are widely used in various industries of fluid filtration and separation. In the past, the metal screen woven by metal wire was widely used in industry. Because of the large contact area between solid particles (catalysts, molecular sieves, and various filters) and wire mesh, particles are easily blocked and stuck in square holes of wire mesh, resulting in increased pressure drop, which makes the device unable to operate, maintenance is also more difficult. 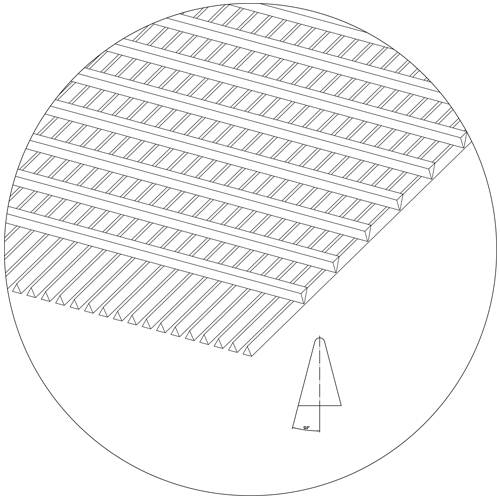 The Johnson wire screen has only two contact points with solid particles, so it is not easy to block and jam. 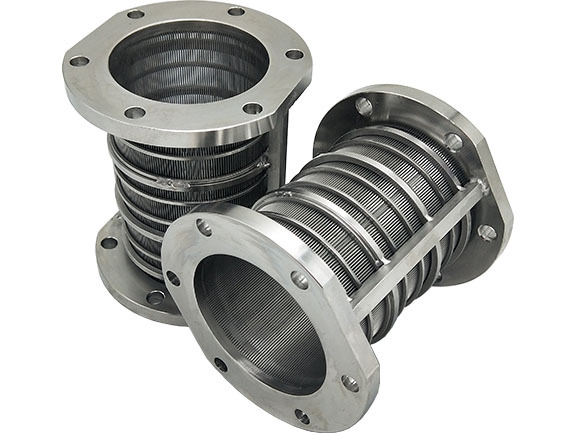 Therefore, compared with other types of wire mesh filters, Johnson screen filter has obvious advantages in filtration and separation. It is not easy to plug, easy to clean, low-pressure drop and other characteristics make it more and more popular. (1) The opening range is large and the opening rate is high. (2) Each intersection of the johnson vee wire and the support rod is welded, so the accuracy is high and the gap is accurate. (3) There are only two points of contact between the continuous gap and the solid particles, which is not easy to plug. (4) The surface is smooth, the catalyst wears less, the particles are not easy to crush, and the surface roughness of the sieve bar can be as low as 6.3 um. 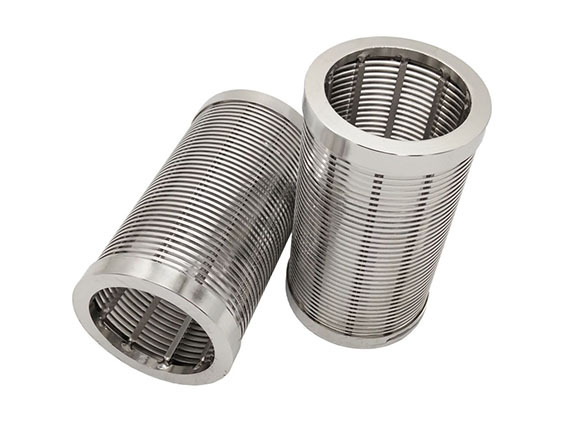 (5) The sieve mesh with Johnson wedge wire screen wire and connecting rod of different gap sizes and specifications has good strength. If the operating conditions are harsh and the load is large, the strengthening material and connecting rod with large cross section can be selected, and the tensile force of each solder joint can reach 2000-3000N. (6) Long service life, easy installation, lightweight, more economical. 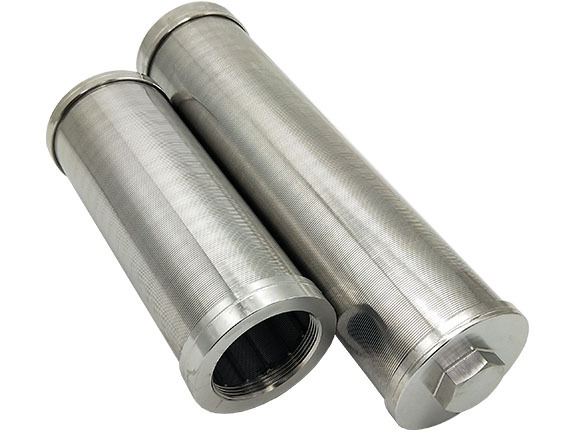 What is Johnson screen's use in the petrochemical industry? In refineries and petrochemical plants, fan-shaped barrels, central tubes, inner and outer baskets are mainly used in the radial reactor of catalytic reforming unit. Inlet distributor, fouling basket, support grille of the catalyst bed, outlet collector, etc. in general reactor. It is also used in filter tube, filter basket of the centrifuge and vibrating screen, etc. It has a wide range of applications and can be specially designed according to process requirements. (1) Multilayer sand control filter sleeve has high sand control performance, which can better block formation sand grains and meet the needs of underground sand control. (2) Large filtration area, small flow resistance, and high oil yield. (3) Welding of multi-layer structure can make the filter hole stable and have a strong anti-deformation ability. The ability of anti-extrusion and anti-bending deformation is strong. When the radial deformation is 40%, the ability of sand control is unchanged, which meets the requirement of horizontal wells. (4) The size of the filter hole is precisely controllable (5 microns), and the filter hole is stable and not deformed. (5) The filter hole is uniform, the permeability is high, the anti-blocking ability is strong, the blocking period is 2-3 times that of the ordinary sieve tube, and it is easy to backwash. (6) The base pipe is standard casing or tubing, and the filter layer is made of high-quality stainless steel. It has strong corrosion resistance. It can resist the corrosion of CO2, CL-, H2S and adapt to acidizing operation. (7) Small outside diameter, lightweight, easy to push in place on long-distance horizontal section. 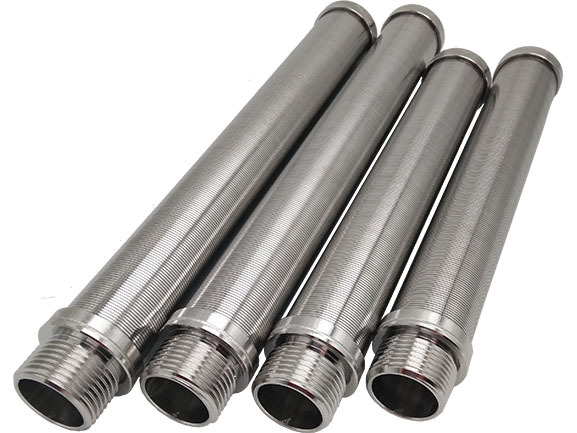 Stainless steel sand johnson well screen (pipe) is used in various oil wells, vertical wells, sidetracking wells, horizontal wells, water wells, and steam drive wells on land and offshore.